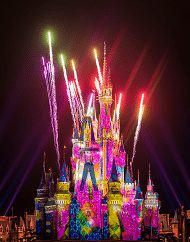 Visit one Walt Disney World® Theme Park during your stay. 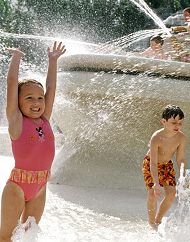 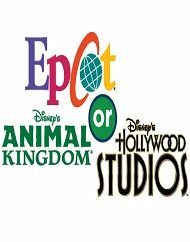 Choose between Epcot®, Disney’s Hollywood Studios® or Disney’s Animal Kingdom® Theme Park. 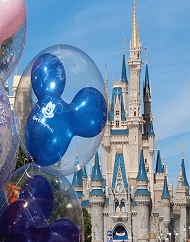 These passes are valid for a single-day admission on a specific date valid for the purchased ticket type (Peak, Regular or Value). 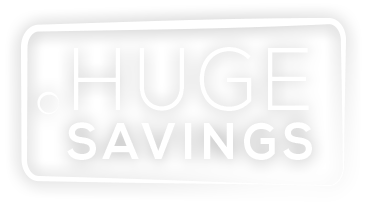 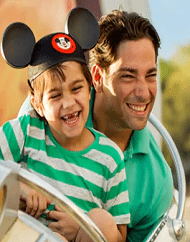 Create unforgettable memories for your family's vacation at a value price that doesn't empty your wallet! 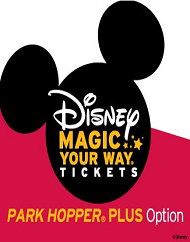 Our Magic Your Way passes are valid for a 1 park per day admission on a date valid for the purchased ticket type (Peak, Regular or Value). Multi-day tickets and any options purchased must be used within 14 days of first use. 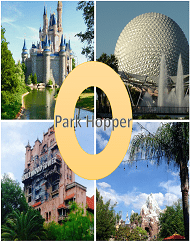 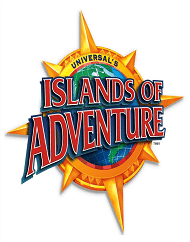 The most popular theme parks in Orlando are Disney World and Universal Orlando. 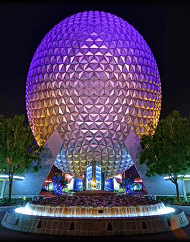 The reason is simple: these aren’t just two separate parks, but actually whole worlds of family-friendly fun, with around a dozen different parks between them, as well as numerous shows, performances, dining and nightlife hubs. 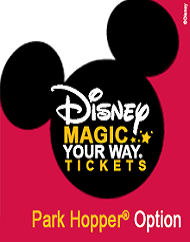 Ticket options here are flexible and often a bit confusing, but generally you can purchase single-day, multi-day, and ‘park-hopper’ passes. 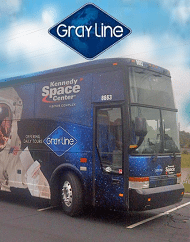 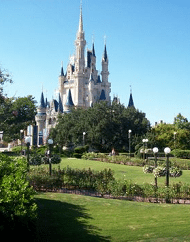 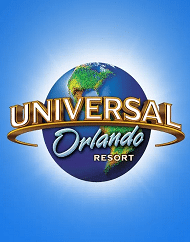 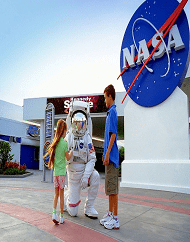 Away from the mouse, Orlando does have some excellent other theme parks and world famous attractions, with all the usual roller coasters and rides for a fun day out with the kids including the Kennedy Space Center, Leogland, SeaWorld Orlando, Discovery Cove, Gatorland and Aquatica Park. 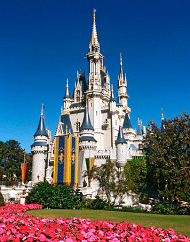 Top rides and attractions at Disney World Magic Kingdom include Pirates of The Caribbean, Space Mountain and Splash Mountain. 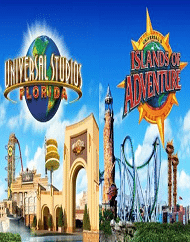 Universal Orlando now includes Harry Potter & Escape from Gringotts and Despicable Me Minion Mayhem. 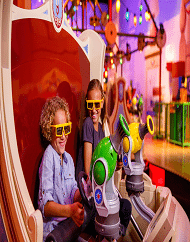 Legoland Florida top rides and attractions include Lego Ninjago World, The Quest for CHI and Legoland Water Park. 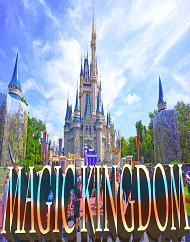 Buy your theme park tickets today!